The fourth year of the Australian Bowls Premier League is closing in on the finals tomorrow night (Friday Nov 11) and you can follow the fortunes of the Blundstone Melbourne Roys (our side) on Fox Sports. After 10 rounds of 14 the Roys are in fifth spot. Last year they made the four and lost the preliminary final, their first final appearance after two unsuccessful attempts previously in this competiton which is giving life to the grand old sport of bowls. But what of Black Adder and Blundstone? Blundstone formed a relationship with Fitzroy Victoria Bowls Club in 2012. 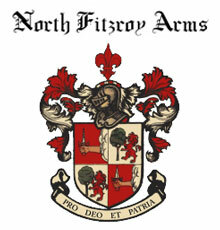 The time-honoured boot company became the lead sponsor of the bowls club and of the newly created farnchise Melbourne Roys, one of just eight teams involved in the annual televised BPL. The Roys are the minno of the competition being a small club (100 members) with no pokies, no grass greens and no other significant sponsorship. (Thank goodness Blundstone have been so generous). The other teams in the BPL include a national team – New Zealand Black Jacks; two virtual state teams in Adelaide Endurance and Perth Suns, plus giant clubs (of over 1000 members), supported by poker machines, the Gold Coast Hawks, the Murray Steamers (Moama) and Sydney Lions. 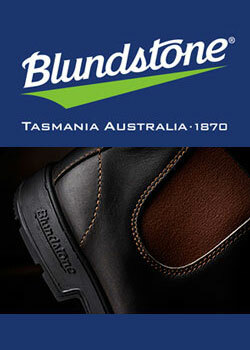 Blundstone have always been the little guy with a big idea and a big heart so this is a relationship made in heaven. But what about Black Adder? 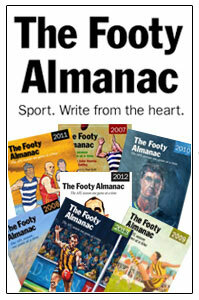 Well, check out Aaron Wilson, the oldest of the Blundstone Melbourne Roys team of three, at the age of 24. Check out the eyes, the beard, the manic stare – this is Black Adder on the green. A superb player with a great sense of theatre. His team includes the enigmatic Dylan ‘Snapper’ Fisher, the 22 year old ranga with the angelic looks and the killer instinct and 18 year old Tiffany ‘Breakfast’ Brodie who, in her debut in this competition, is showing poise, skill and steely determination. Blundstone CEO Steve Gunn insisted that the Roys were young guns and wih an average age of under 22 they are the youngest team in the BPL. They are the lamplight for the sport in the inner north of Melbourne and across this great (Blundstone-wearing) country of ours. The games last an hour; the standard is high; the Roys are irresistible. And, by commenting on this article, and giving us your bowls experience, your Fitzroy experience, or your Blundstone experience, you will be in line for a pair of Blunnies to replace the ones you are proudly wearing now. 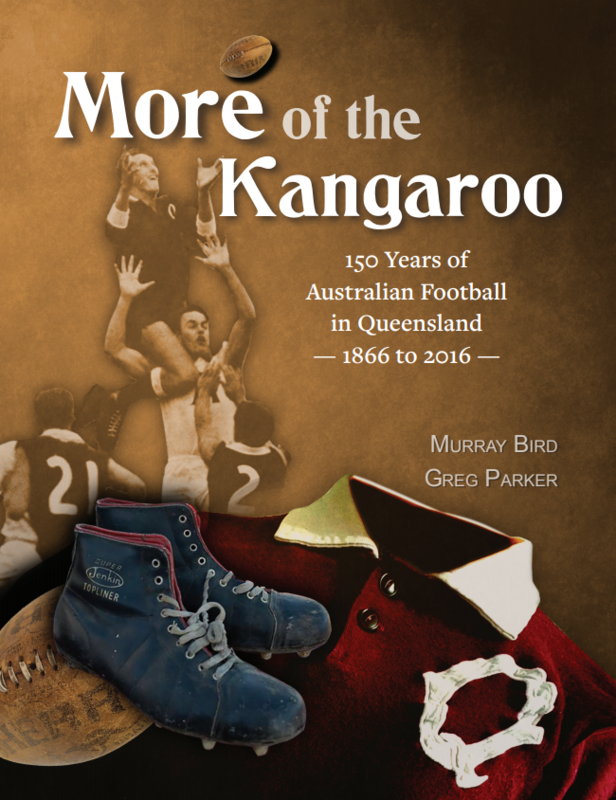 Visit the BPL and Melbourne Roys sites. 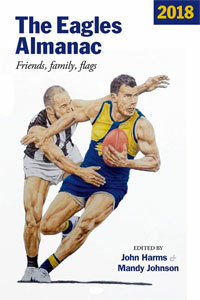 Blundstone is a sponsor of the Melbourne Roys and The Footy Almanac. Now sitting in 4th with only two rounds to go before finals. Anxious couple of hours, but our young team has done us all proud. Wouldn’t have been possible of course without the ongoing, generous Blundstone support of the little club that’s challenging othrs with the deepest pockets to attract ‘star’ players. Our ‘club team’ ethos is a perfect fit for Blundstone, and we’re very proud to be associated. We should do an Almanac Bowls lunch.